Start taking classes at SKY PILATES and other studios! There are no upcoming “SKY Reformer” classes on this day. Please arrive 10min before class start time so we can introduce ourselves to you and make you familiar with the space. Wear comfortable exercise clothes, slightly form fitting clothes are best. Bring a towel and water to stay hydrated. 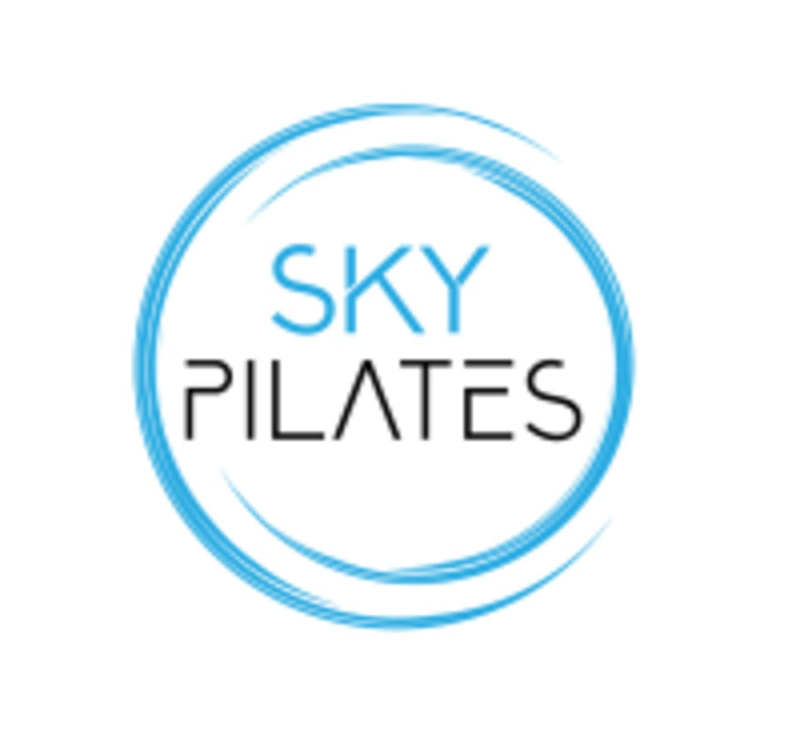 SKY Pilates is located at 10 Matthews Road in Bentleigh East, Australia. Between south road and centre road just off Bignell street. Thank you for all the corrections! Challenging as usual! Lauren is a fantastic instructor! Lauren is fantastic and a great instructor. Always enjoy classes with her as they have a lot of variety.